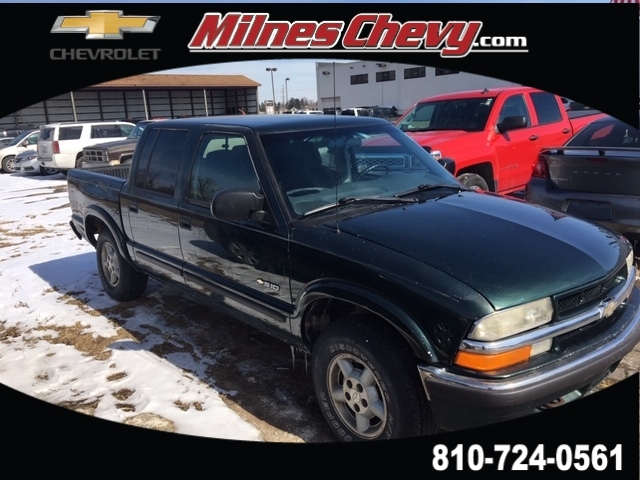 **GOOD TIRES, **GOOD BRAKES, **V6 - UNBELIEVABLE PICK-UP! 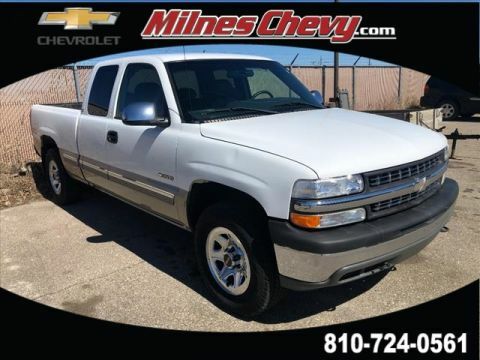 -- DON'T SETTLE FOR THE 4CYL, 3.73 Rear Axle Ratio, Air Conditioning, Alloy wheels, Deep Tinted Glass, Fleetside Box, Floor Mats, Fog Lamps, Increased Capacity Suspension Package, Leather-Wrapped Steering Wheel, LS Trim, Preferred Equipment Group 1SH, Sliding Rear Window, Variably intermittent wipers.Why Milnes Chevrolet? - We Take Our Internet Business Very Seriously! 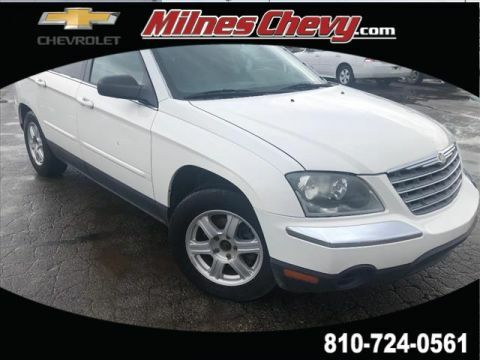 Shopping at Milnes Chevrolet is car buying the way it should be: fun, informative and fair. 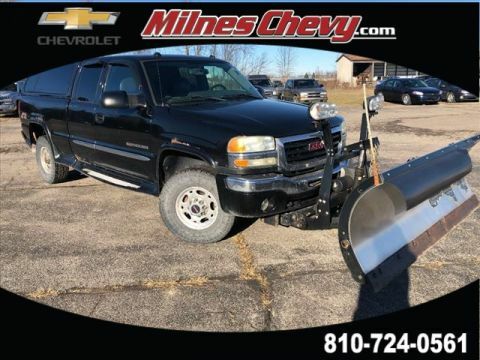 Here are our promises: * Transparent Sales Process!&Amp;lt;br> * Pressure Free, Efficient, Friendly, and Helpful Sales Staff!&Amp;lt;br> * Commission Free Sales Staff!&Amp;lt;br> * One Massive Inventory For One Stop Shopping!&Amp;lt;br> * No Hassle Sell or Trade Any Car * Pressure Free Road Test * Certified Factory Backed Service with Shuttle Service and Free Loaner Cars!&Amp;lt;br> Milnes Chevrolet - We Hope to See You Soon!